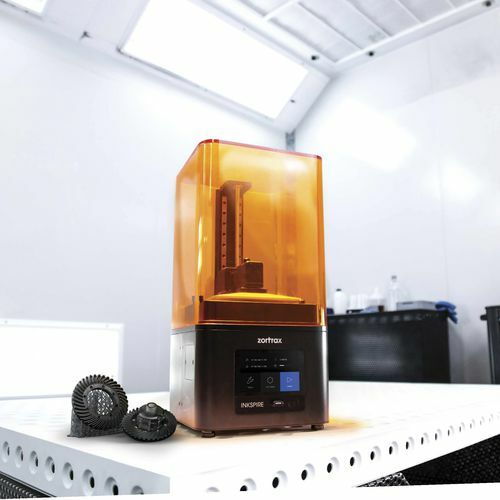 Zortrax Inkspire maintains constant high speed of operation and accuracy regardless of how much of the workspace is used. 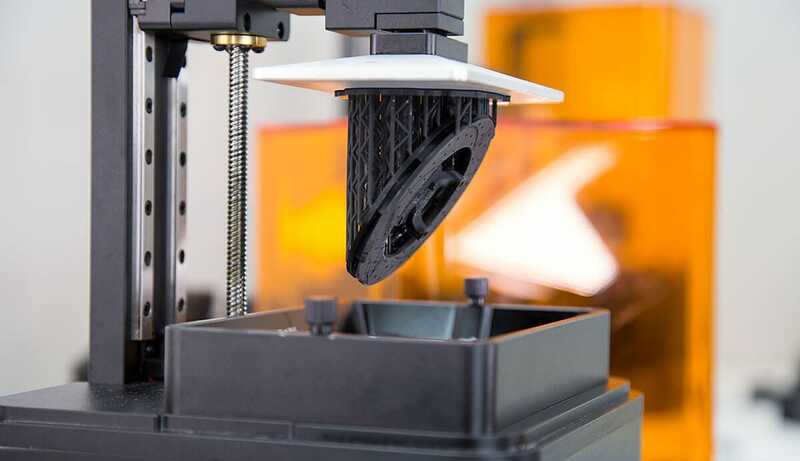 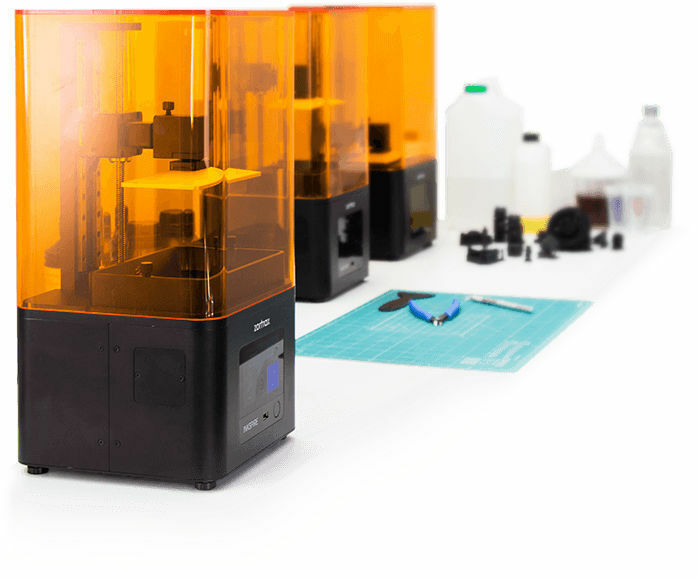 With one printer making 50 to 80 parts in 51 min, 30 printers working together can offer an approximate monthly output of 650,000 to 1,000,000 parts. 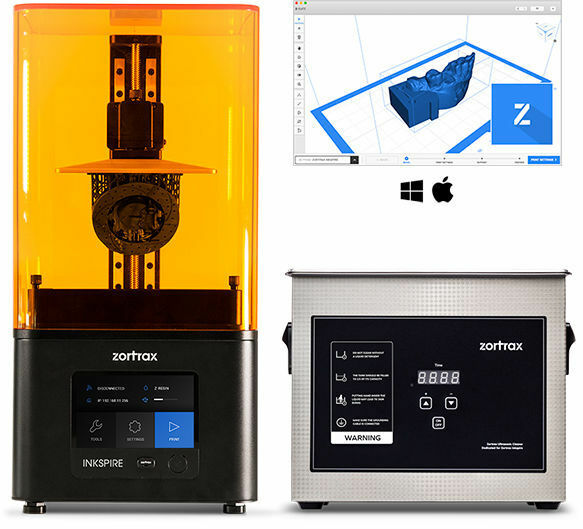 That's why Zortrax Inkspire can work as a basic production unit in easily scalable 3D printing farms capable of short-series manufacturing. 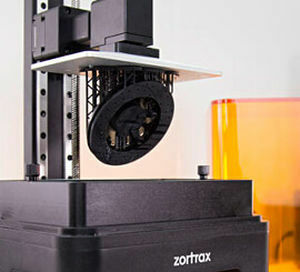 Zortrax Inkspire works with a range of dedicated Zortrax Resins. External resins are fully supported, provided they can be cured by light with 405 nm wavelength.